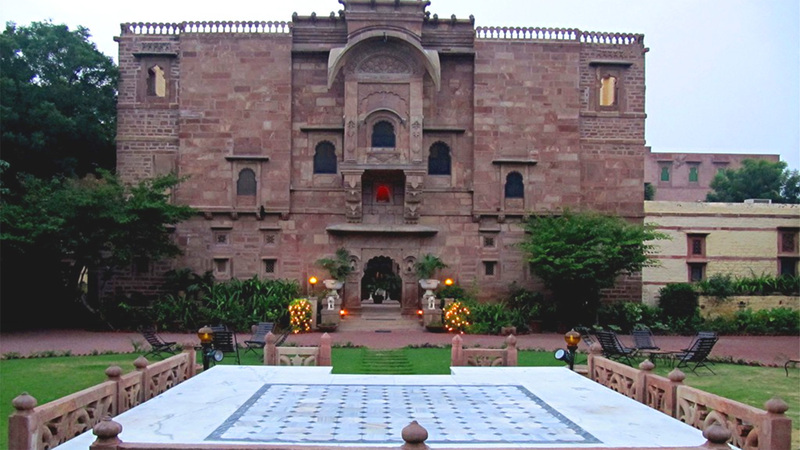 Fort Chanwa of Luni is a wonderful example of Elegance and Symmetry in Indian architecture of last century. 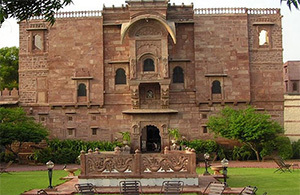 The whole fortification is carved out of the famous red sandstone of Jodhpur and with its elaborately cut latticework. The Heritage Hotel Fort Chanwa offers total 60 beautifully decorated, open and convenient rooms. Hotel Fort Chanwa has a massage parlor to feel your relax from the stressful day and different other amenities like swimming pool, laundry, golf, horse and camel riding, doctor and beauticians are provided by the Fort Chanwa.